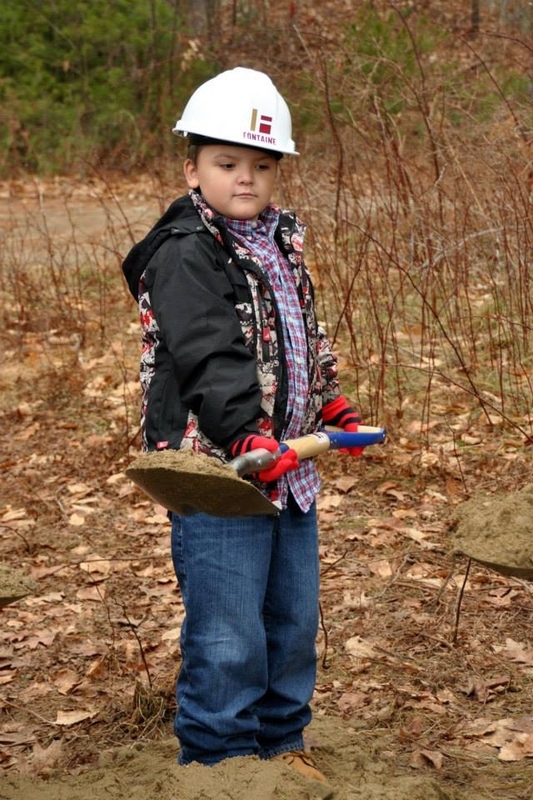 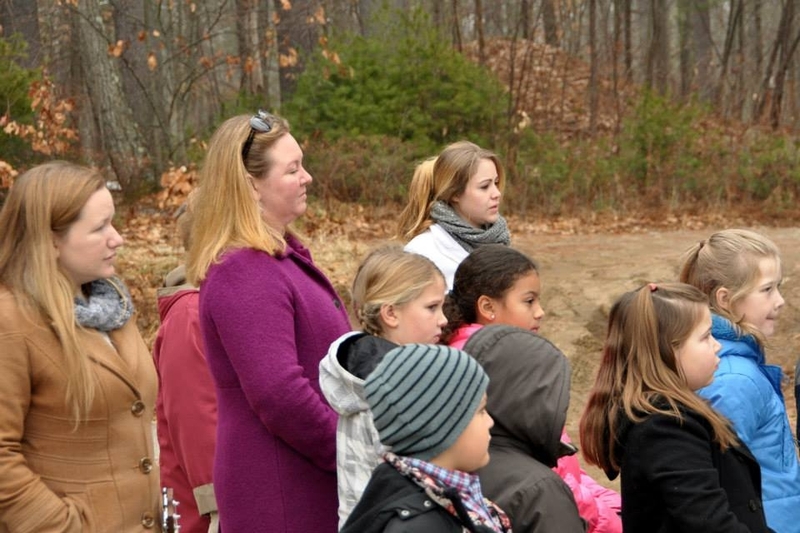 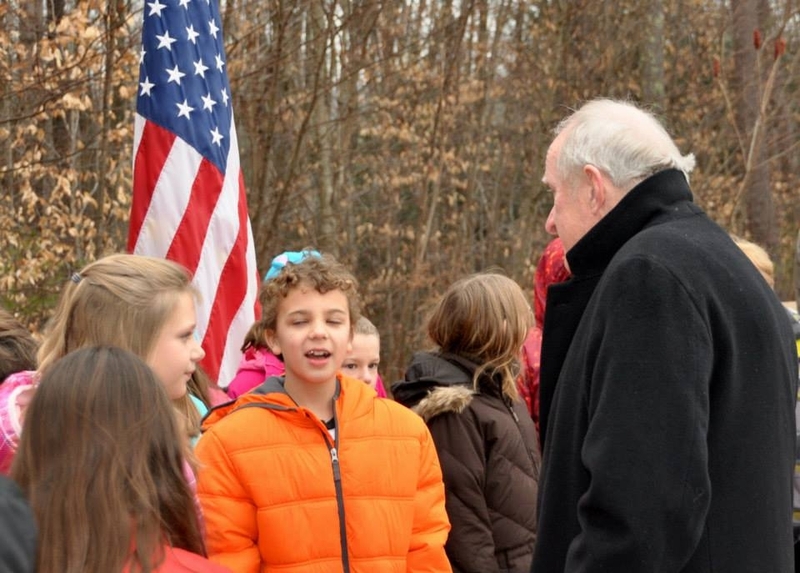 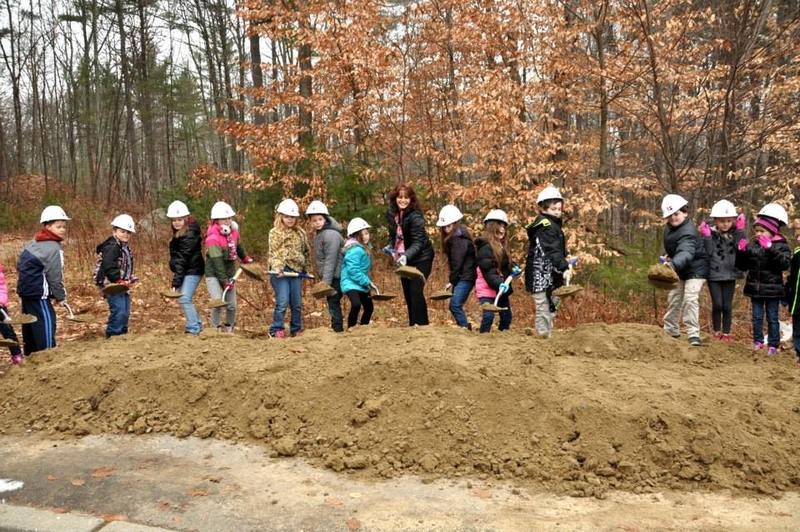 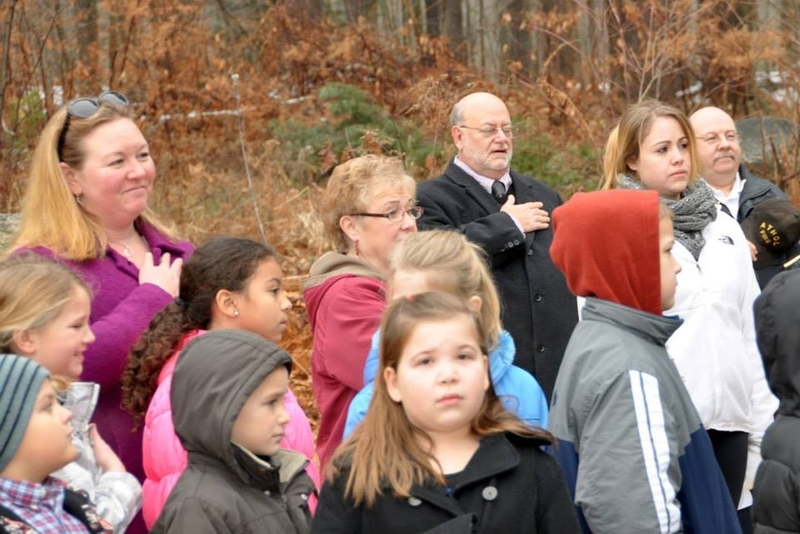 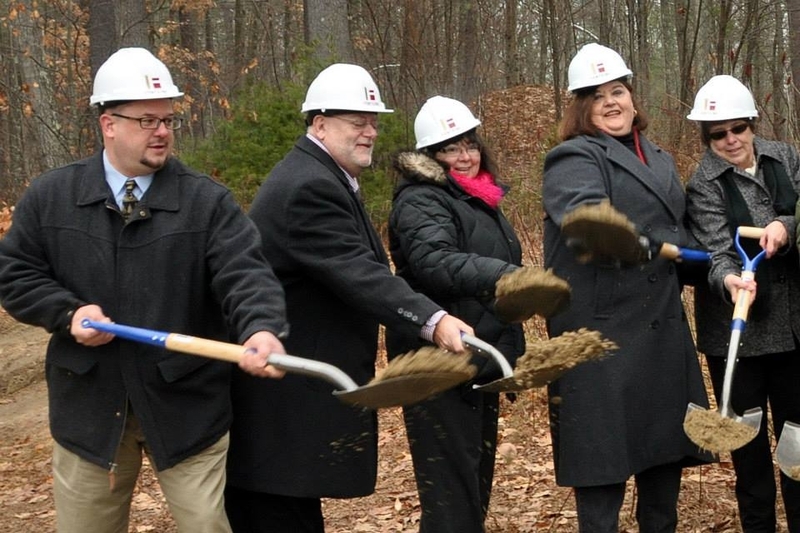 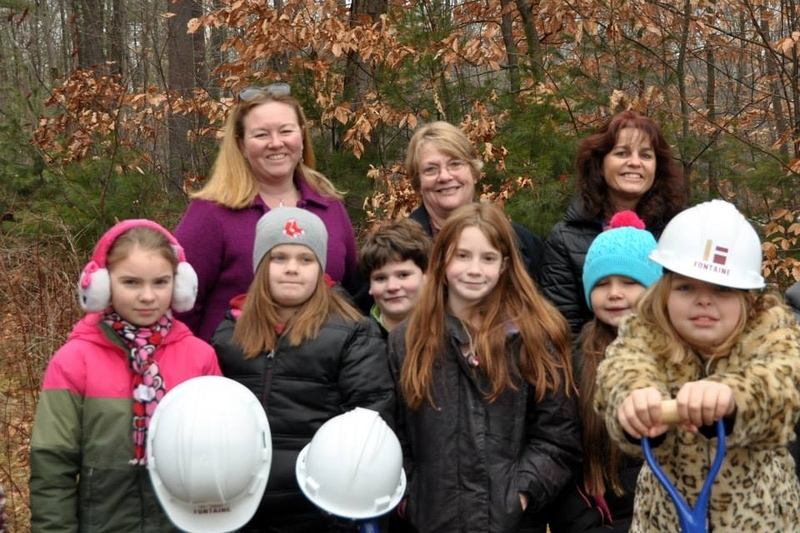 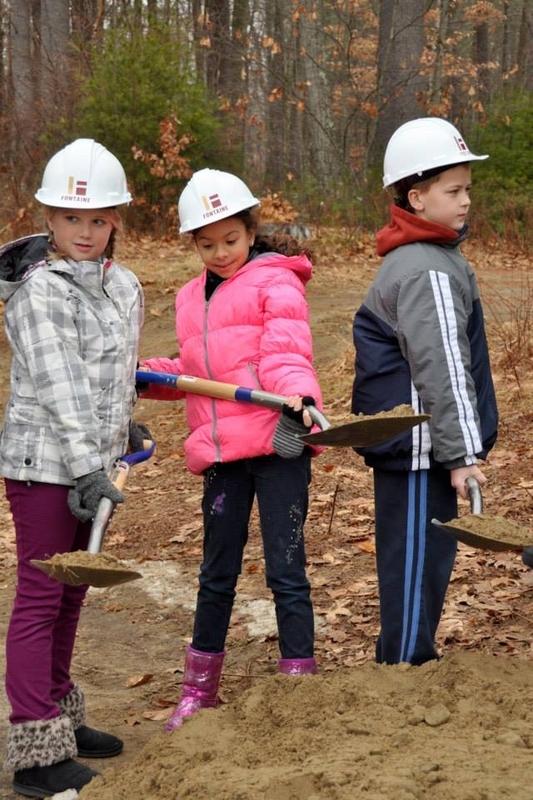 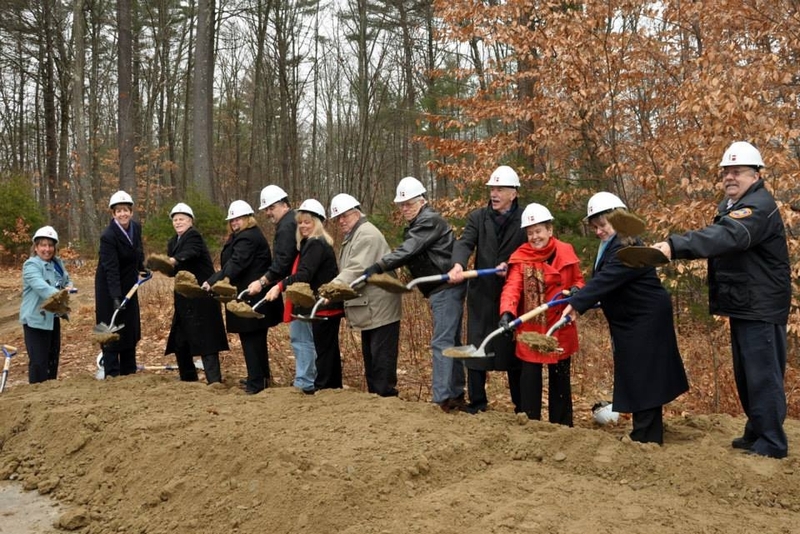 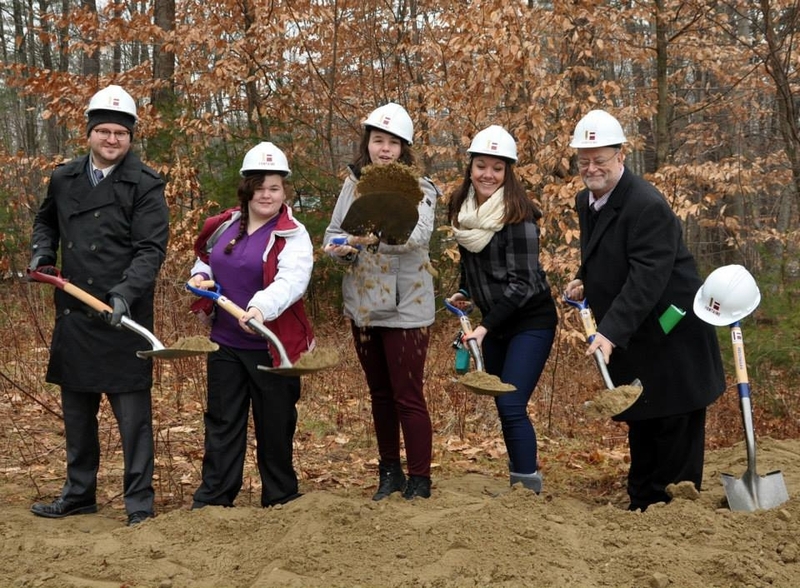 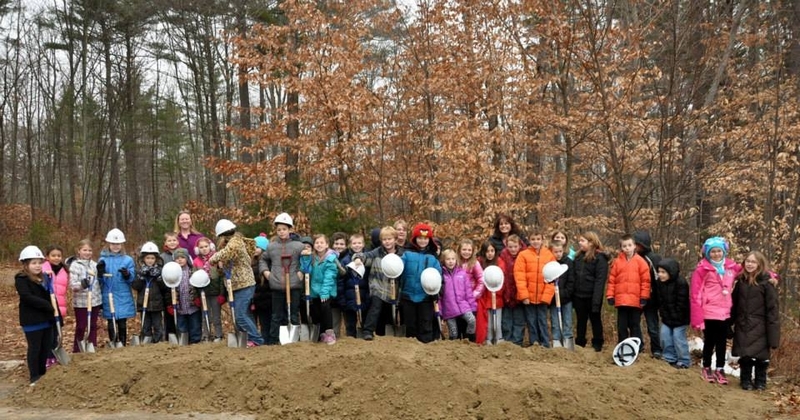 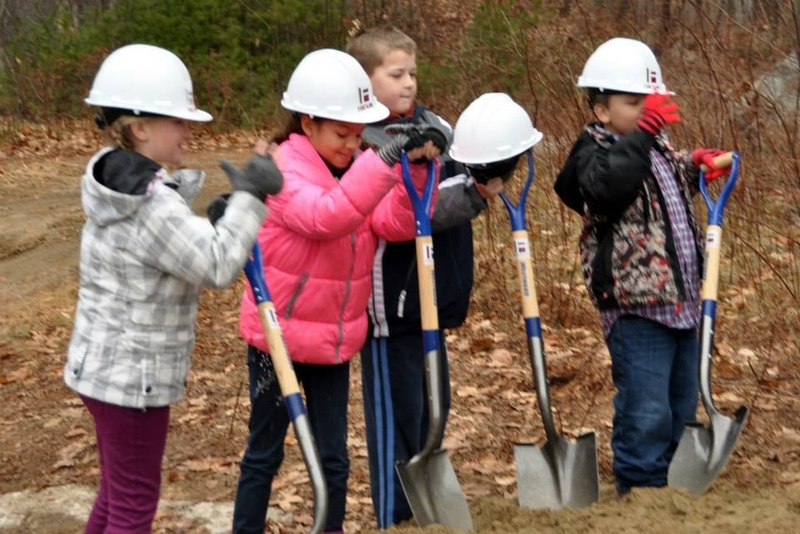 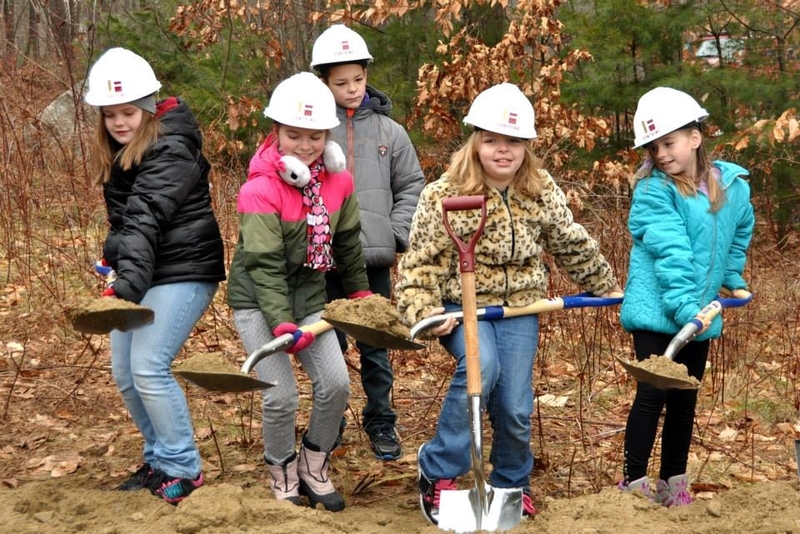 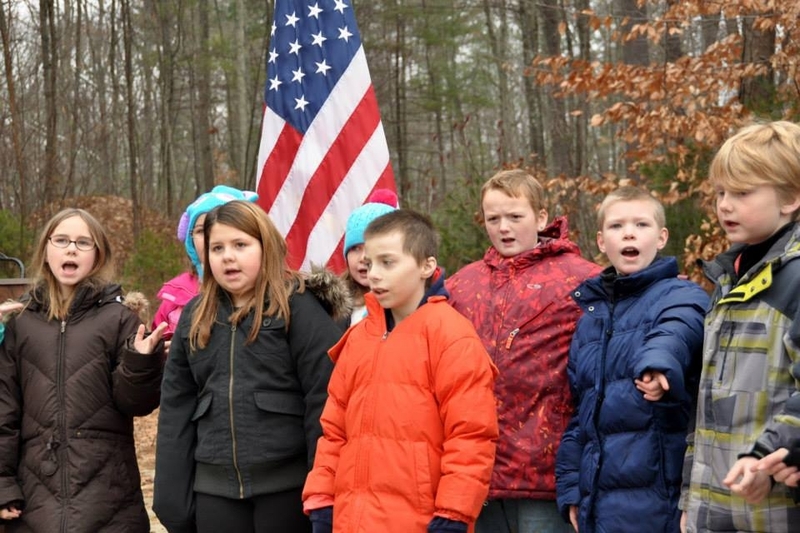 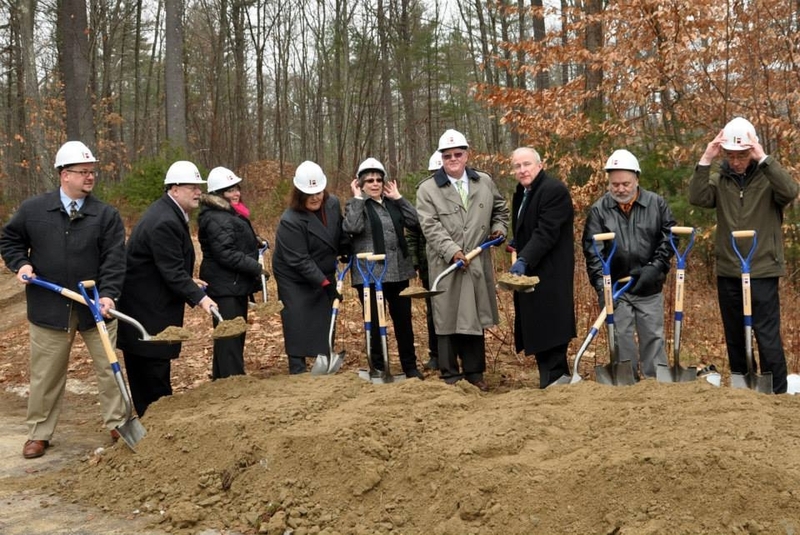 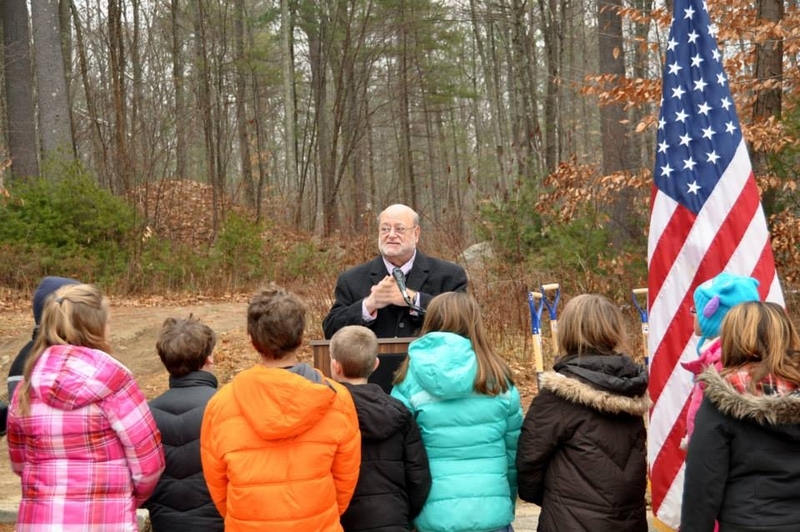 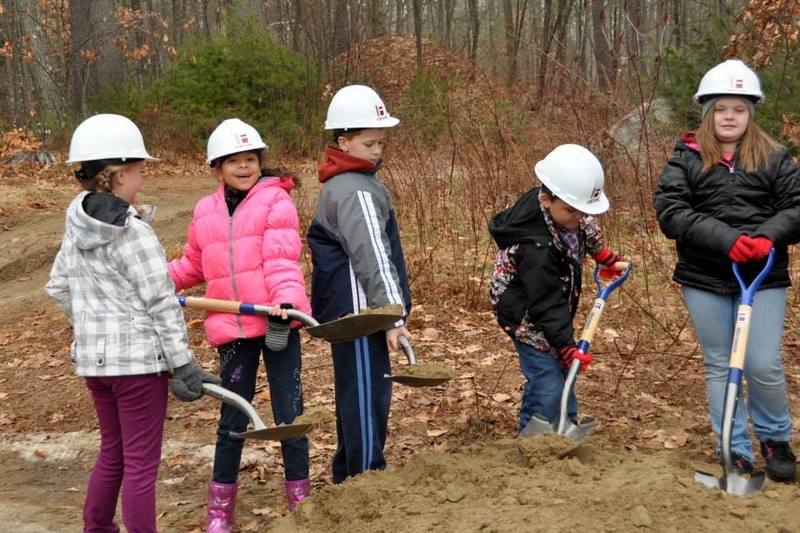 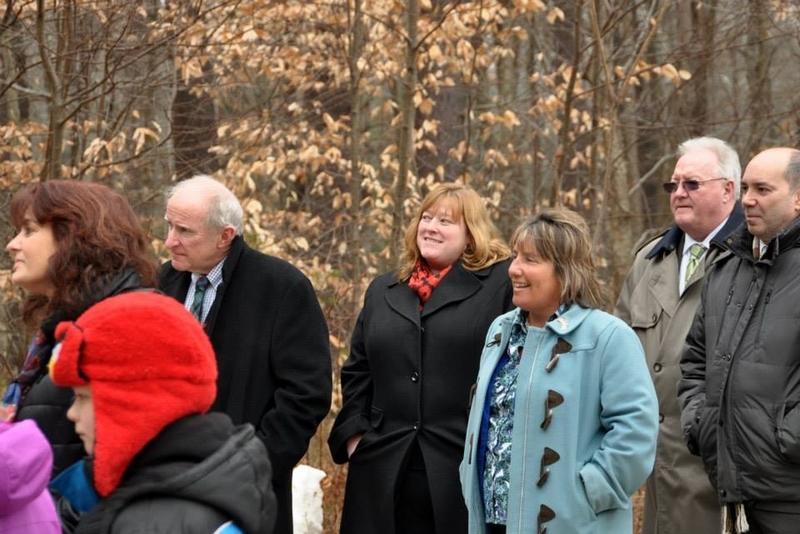 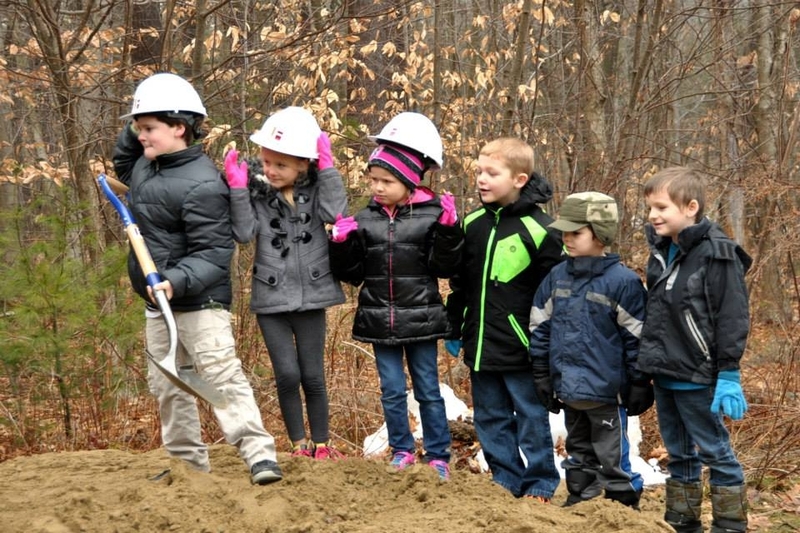 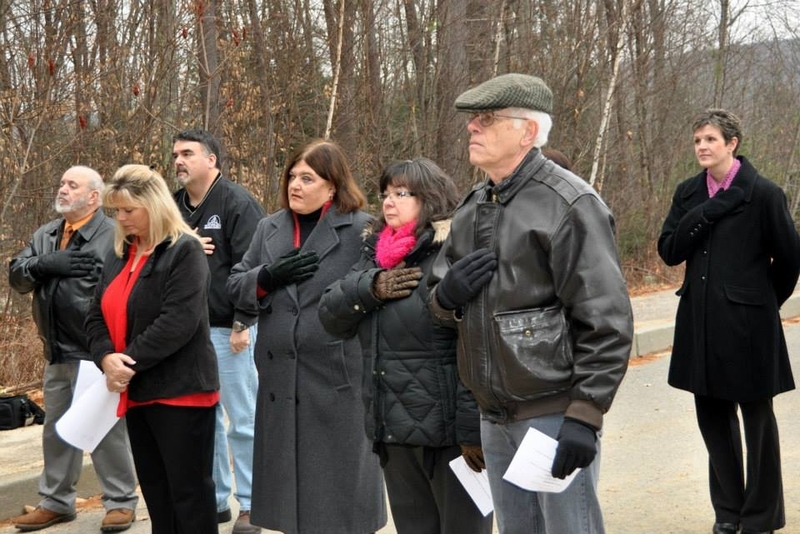 What a glorious morning it was here in Athol as the Athol-Royalston Regional School District held its groundbreaking for the new Athol Elementary School, on schedule to open in September of 2016–about 20 months from now. 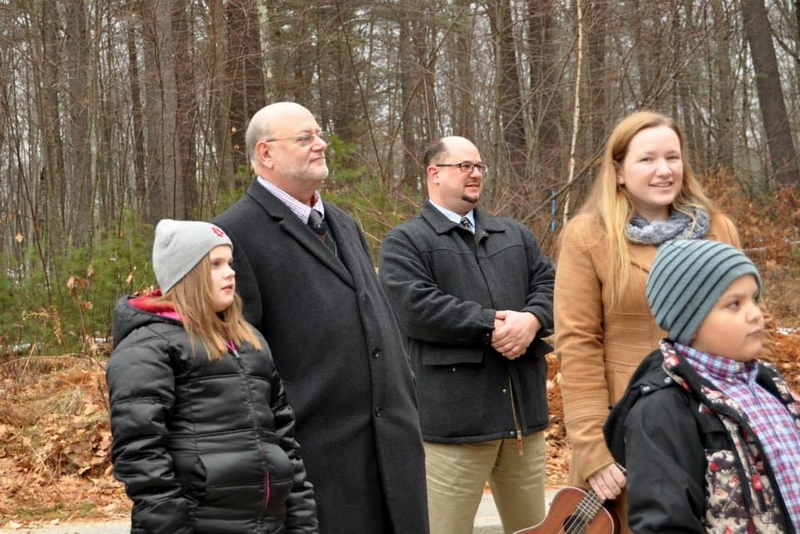 I am so proud of and thankful for such a wide variety of people for making this dream into a reality: Superintendent Anthony Polito; Karen McNiff and the members of the School Building Committee; School Committee Member Chet Hall; the ARRSD School Committee; the Athol Selectboard; Senator Brewer, Representative Andrews, and Representative Gobi; Kristin Riordon and the PTO, the PTG, and the School Councils; the Public Relations Committee; the architects; the Mass. 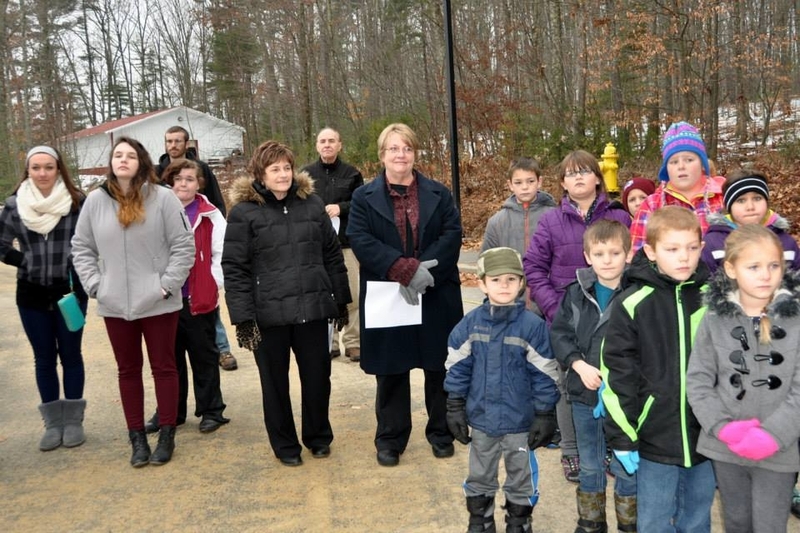 School Building Authority; the ARRSD teachers, staff, administrators, and the Central Office Staff; and the parents, students and community members who worked to see the school passed, who supported the building of this school, and who came out to vote at the polls and at that historic town meeting! 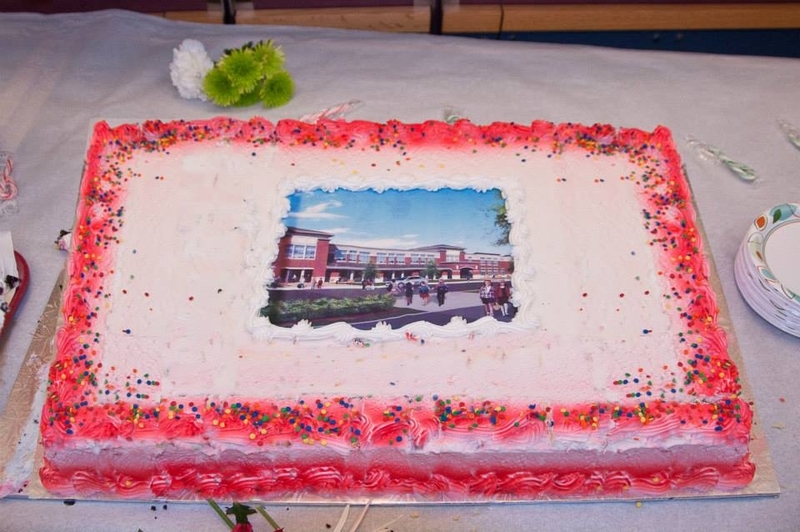 Thank you from the bottom of my heart! 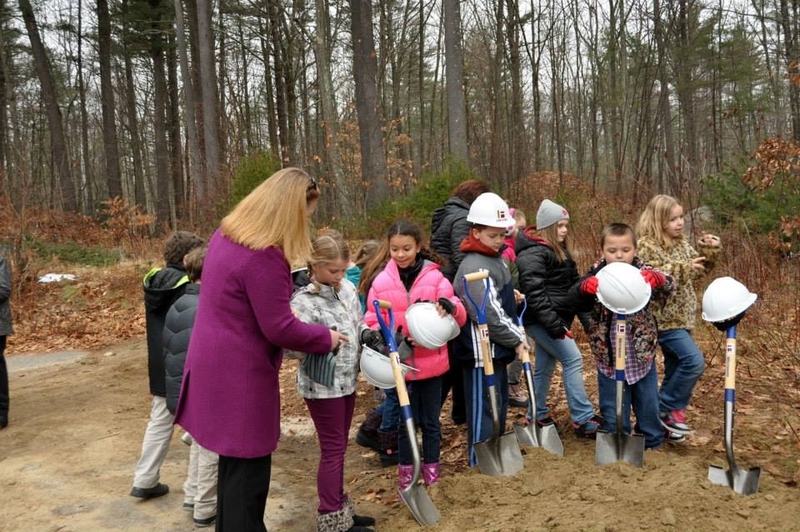 I am overjoyed for our children—those in our schools now and those who will work and learn in its beautiful classrooms in the future. 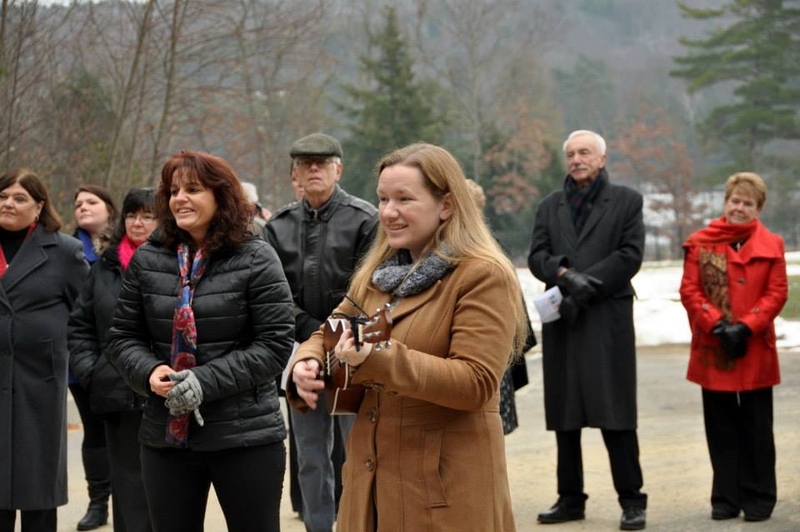 The speeches and dignitaries present all were wonderful since All Speeches Great and Small were amazing, but what made this occasion so truly special were the children–the children who smiled so happily, who sang so beautifully, and who carried with them all our hopes and dreams–in addition to their own, which they carry in their hearts and souls. 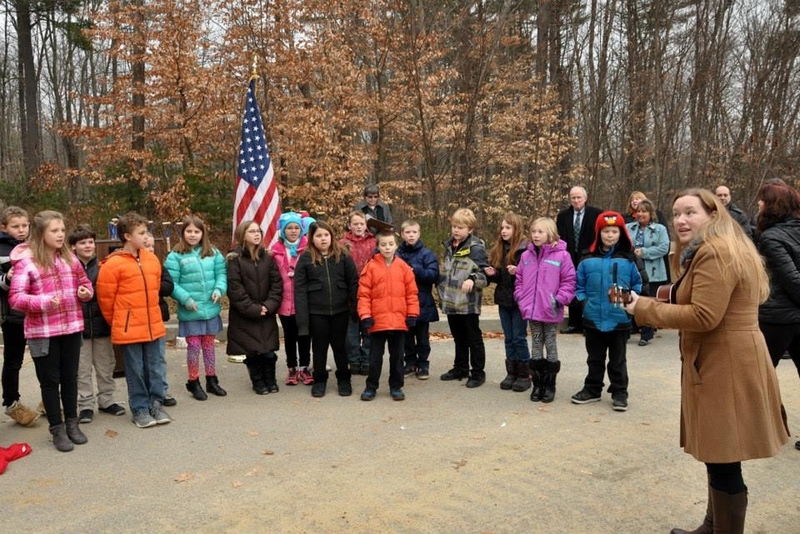 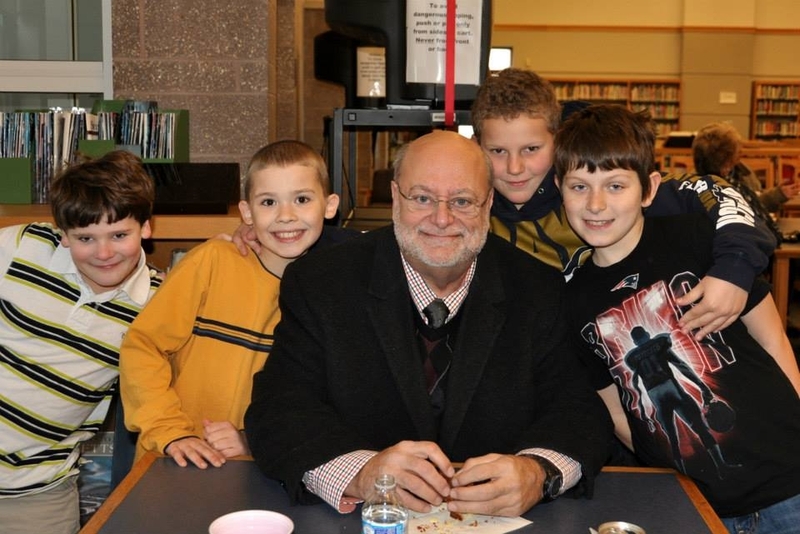 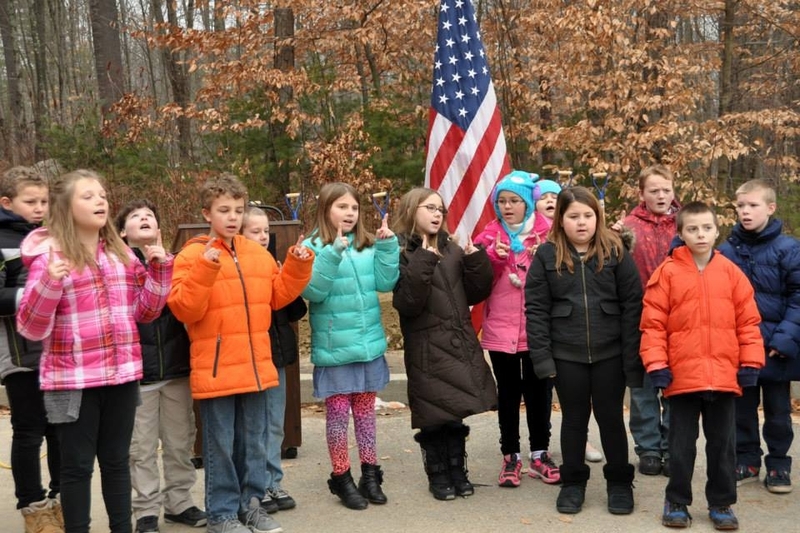 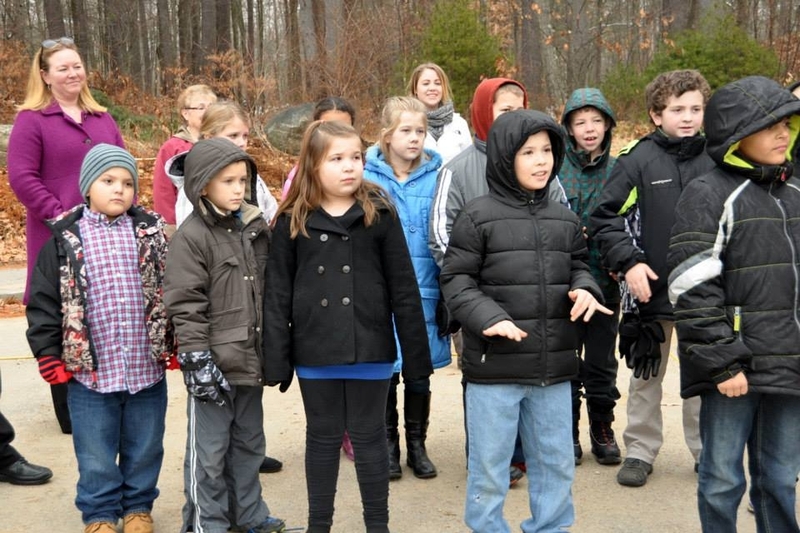 Photos and text courtesy of Mitch Grosky through the “Celebrating Schools in the Athol Royalston Regional School District” Facebook page. 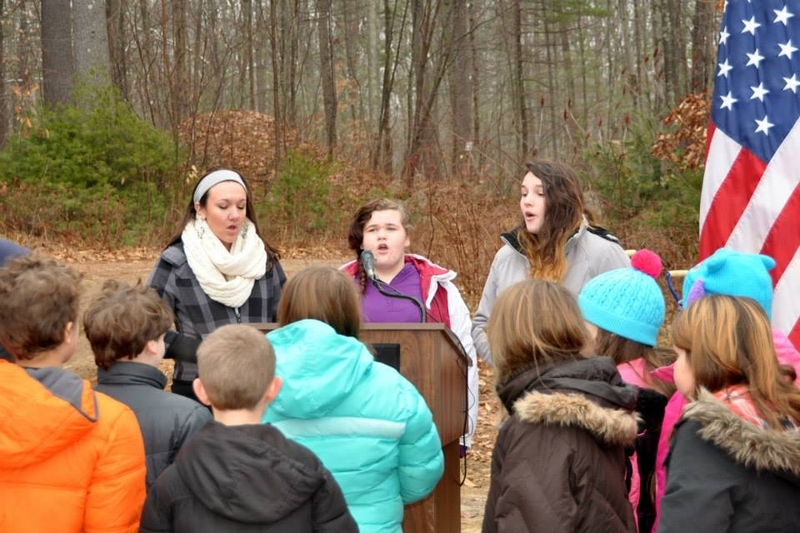 Click here for more photos and coverage of other ARRSD events!